As authors, we should know the power of words and how to use them. But sometimes, we haven't had the training, or we haven't read the works by authors who role-model literary writing through appropriately wielding literary techniques. Some influencers of writing cast a negative spin on literary skills, perhaps because they have not achieved them, do not understand the use of devices, or do not appreciate the deeper meaning literary writing can express. Whatever the reason, know that there are a multitude of writing techniques you can use to improve your reader's experience. Don't deny the power or ignore the influence you can have when drawing on literary devices. Here's one to try: Connotation and Denotation. Confusing? Let's break it down. 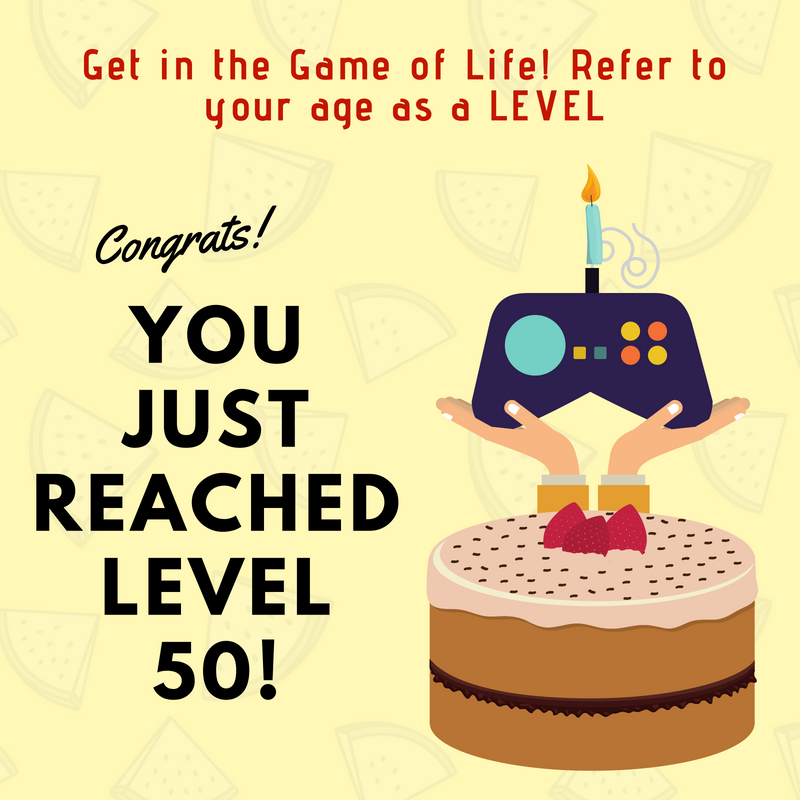 Take the example of using the term "level" instead of "age" when talking about how many years you've lived. Switching to "level" adds a new literal meaning, but it also adds associations that your reader or listener will draw upon. These associations will be positive, much more positive than the word "age" or the term "years old". Let's look at two ways to consider how long I've lived. Last year, I turned 50. I am 50 years old. I am at midlife. I've lived half a century. It only gets worse from here. See how the word "level" speaks with a positive connotation, appeals to a younger audience, and alludes to experience, wisdom, skill at life, and an upward trajectory. Whereas "I'm 50 years old" sounds like a decline. Add to it the popular saying – “it’s all downhill from here" and my reputation swirls into negativity through denotation - literally nowhere to go but down. And connotation? - life is over, the peak has been passed. Let's look at some other examples you will recognize. Which of the following statements is neutral, which is positive, and which is negative? The young man was thin. The young man was slim. The young man was skinny. A writer who knows the effect they are going for, must know which descriptor matches up to positive and negative associations. Otherwise, confusion will abound. A writer with a command of literary devices can take a statement even further than negative or positive. The young man was a tall, cool glass of water, perfect for quenching my thirst in the blistering heat of my divorce. Consider the power of connotation and denotation the next time you're writing. You have your words - their meaning, but you also wield the power of alluding more subtle associations that will evoke emotions, draw on deeper connections, and add so much more to your story. And don't buy into the negative reputation literary writing gets slathered with. Learning writing techniques will only improve your craft, because learning the devices includes learning when and how to use them to achieve the affect you want. Just because some people are bad drivers doesn't mean we should all take our hands off the wheel. 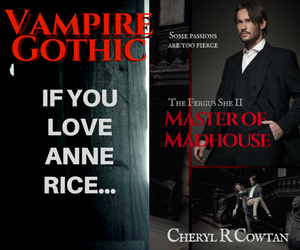 Authors to read if you want to explore literary writing: Anne Rice, Stephen King, Margaret Atwood, and many more. The room I had been assigned to was at the very top of the turret, and the only room which allowed access to the widow’s walk. It was not a large space as far as mansions went, but it was larger than any room I had ever had. The maid squatted before rough stones forming a wall-length fireplace directly across from a huge four-poster bed. As I marveled at the height of the bed posts, she added sticks to an open fire grate, and blew noisily on the coals until glowing points of red appeared in the ash like so many rat eyes peering at us. I took a second look at her spine bumping up under her thread-bare shift. I had always been thin, but the maid was so skinny, and she worked so quickly, I couldn’t tell the difference between the sticks and her arms. The flames caught, and she piled on a larger piece of wood. The light from the fire cast through her rag of a dress to outline her bony legs and pelvis making her look like a macabre skeletal shadow-puppet. I frowned as I recalled how well-fed the cook and the groundsman appeared to be. I didn't like her, but I couldn't help but wonder why she was in rags and clearly undernourished. Read four chapters free to continue exploring the use of literary techniques in Master of Madhouse. As you read, consider my motive, consider what emotion I’m trying to instill in you, the reader. Consider how the language builds pictures in your mind (imagery) and provides hints (foreshadowing) of what will come. Also, pay attention to the connections you are making to other texts (allusions). All of this is deliberate and thought out, and preplanned and carefully constructed by the author (me). Enjoy!